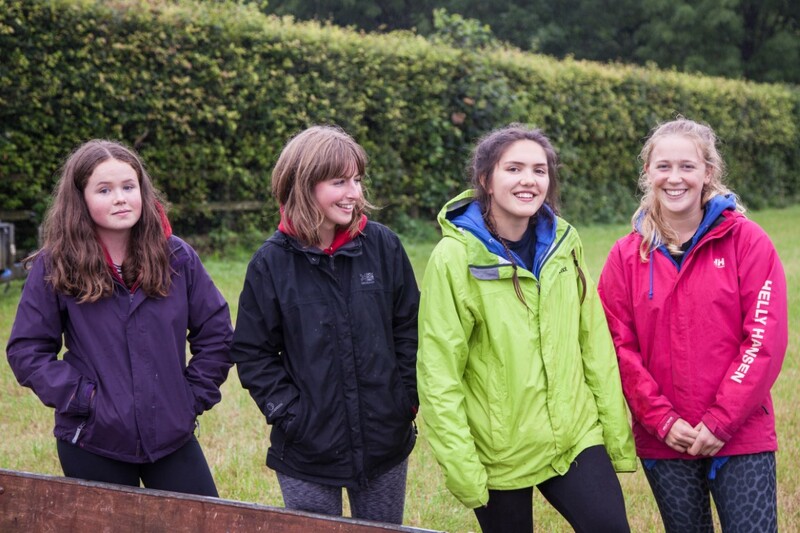 Outdoor Learning programmes encourage meaningful experiences in an exciting and adventurous way within a framework of safety. Our programmes help you show others that you have the confidence and ability to take the lead. 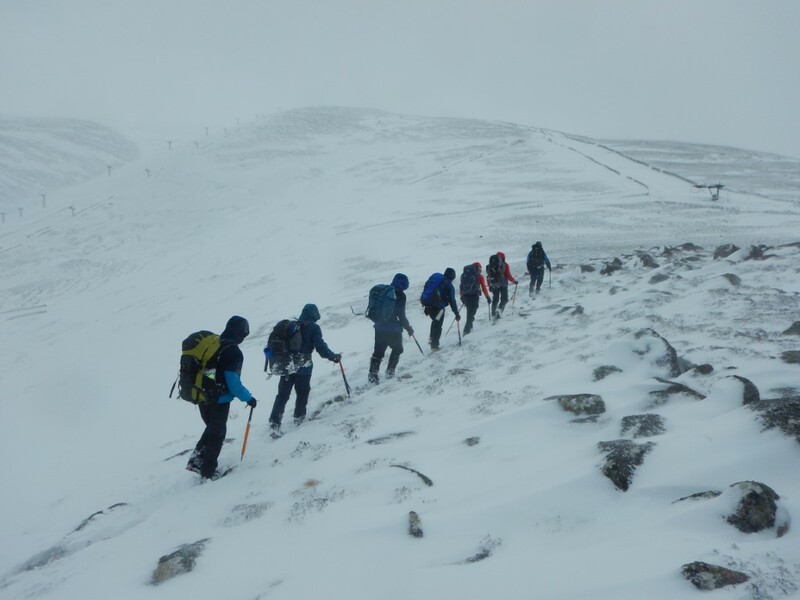 These adventures will stay with you for life whether exploring the rugged Cornish coast, carrying out a river journey by canoe, scaling granite cliffs, trekking through the Lake District or even snow holing high on the Scottish Cairngorm plateau. Involvement in these challenges will enrich your learning, build your confidence and develop leadership skills. The value you will gain from these programmes will set you apart from others and show your true character to prospective universities and employers. Providing you with clear examples of your tenacity, courage and community spirit, the qualities demonstrated have a high value in all walks of life. The uniformed services, civil service, and businesses looking for leaders, particularly look for candidates who can show this type of experience. 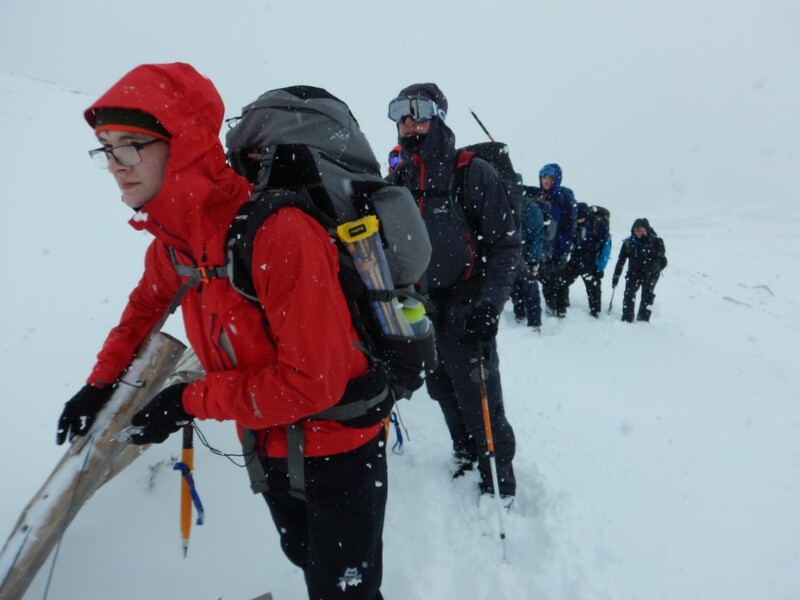 Outdoor Learning offers the following courses; Outdoor Leadership Programme, DofE Gold with expeditions on foot or by canoe, Winter Mountaineering Skills, V Inspired Volunteering Awards, Rock Climbing & Kayaking.